Looking at the Grose Valley from part of the way up Mount Banks. Photo: Gordon King. 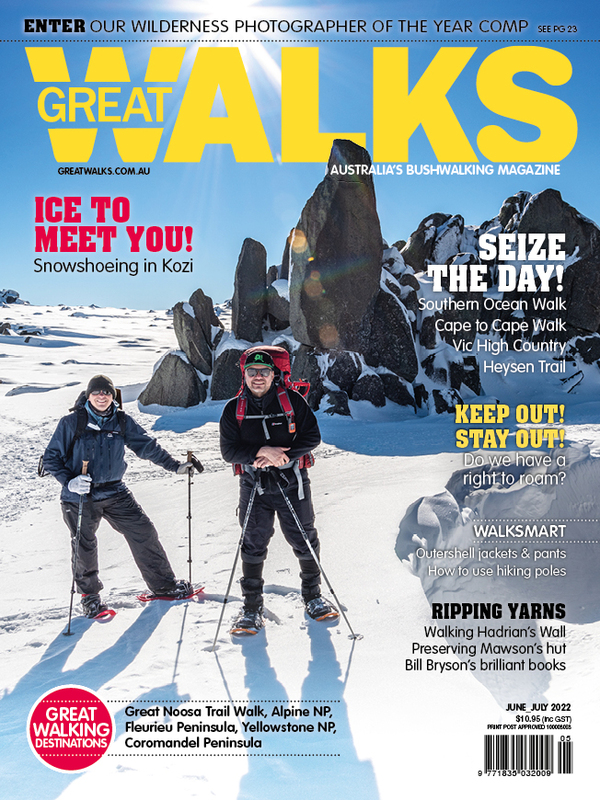 Missing bushwalkers have been in the news lately so we thought we'd reinforce the importance of carring a PLB on any and all bushwalks. The video below by Lotsafreshair gives an overview of when and how to use one of these essential pieces of equipment. In addition to carrying a PLB, make sure you think before you trek: register your planned route, tell someone where you’re going, take the right gear and follow the maps and trails. Clixck here for a review of the GME 410G Peronal Locator Beacon. For more information and safety tips check out Think Before You Trek, a bush safety initiative between the NSW Police Force and NPWS.